The mindset behind Maruth is to go somewhere. We're not the typical band that says "We are going to be rock stars", especially those without any momentum. 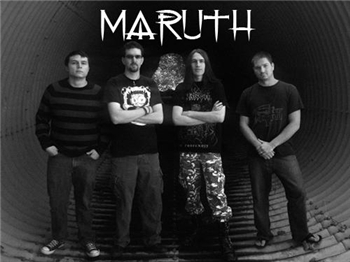 The ideology behind Maruth is to play everywhere we can and have people appreciate what we bring to the table. 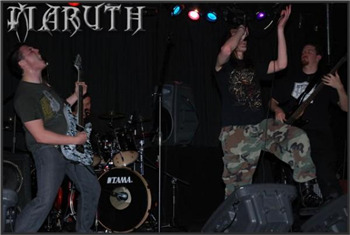 A new style of metal where we don't stick to any genre and are not presumptuous by saying our way is the best. 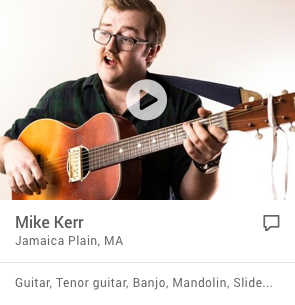 We play what we want and how we want it because we like what we do. If no one appreciates our music, they don't have to listen to it. This is who we are and we're about as Maruth. Our typical set list is about 20-30 minutes now but we'd like to play hour long sets if possible.